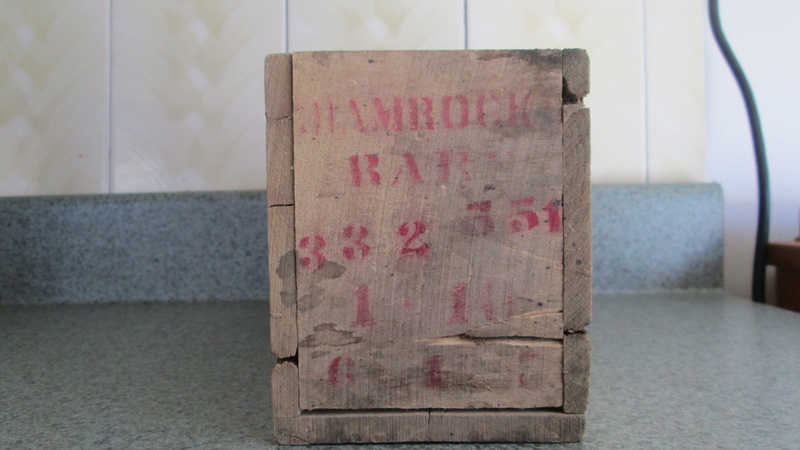 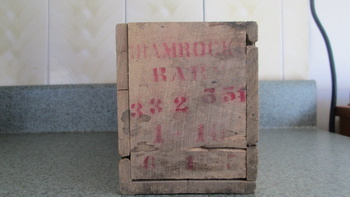 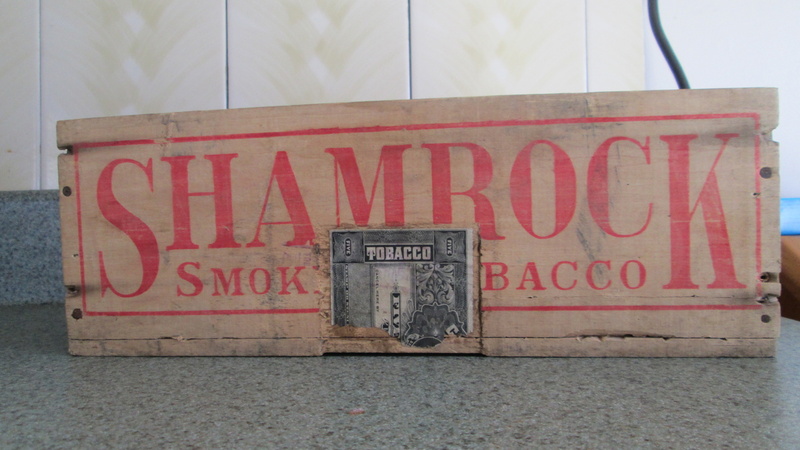 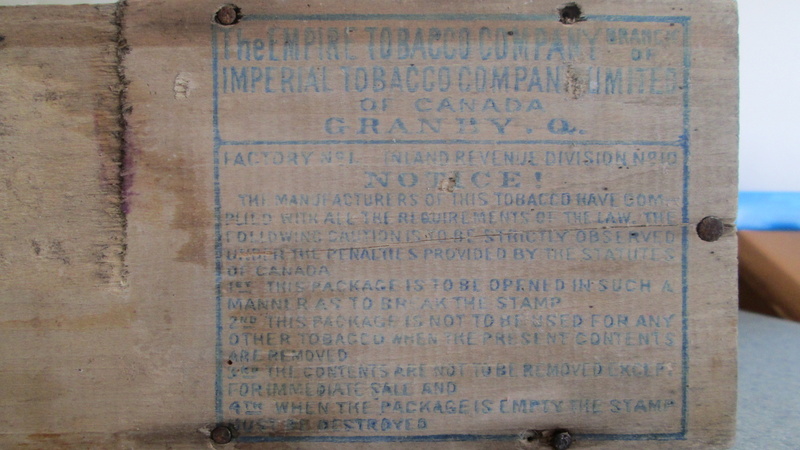 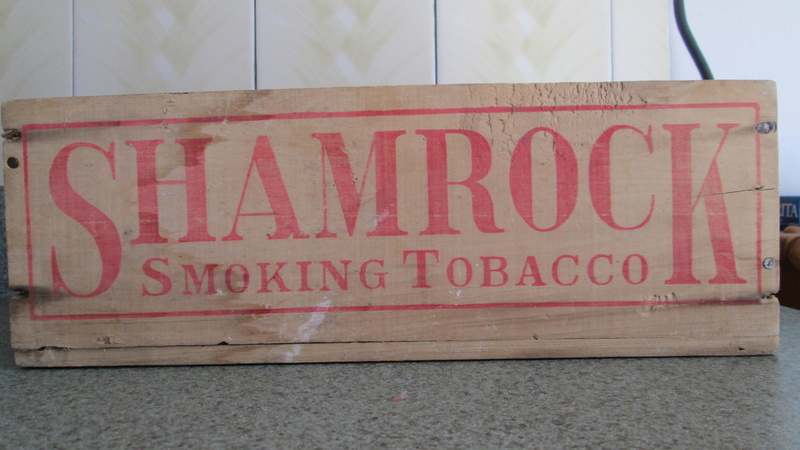 found this wooden tobacco box in the wall of my house when doing some work. 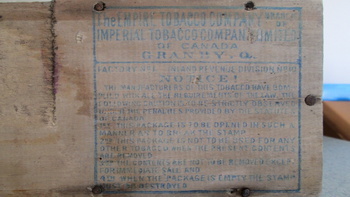 i belive the company started around the early 1900 then ended around 1913 . the age of my house is around 1912 . i belive it got tossed down into the wall cavity when they were building the house. 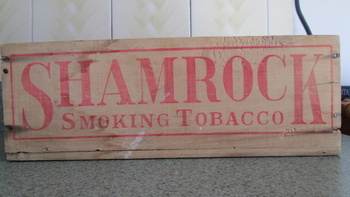 i have it on display now.